High school graduates are often made to believe that getting a degree is the only next step toward good-paying careers. However, attending a four-year or even two-year college isn’t right for everyone. In 2018, NPR reported that 30 million U.S. jobs actually don’t need a bachelor’s. Certificate programs are great alternatives to develop career-specific skills much faster. Certificate students take less than 60 credits at technical colleges and get apprenticeships to start right away. That perk is attracting higher industry certificate enrollment than ever. According to the Georgetown CEW, one in 10 Americans have now earned certificates for average pay jumps of 20 percent. The Bureau of Labor Statistics identified 33 jobs requiring only a certificate that make a median wage of $34,460. In this article, we’ll highlight some certificate programs that pay well and give three examples of accredited colleges. Diagnostic medical sonographers are imaging equipment operators who assist doctors by taking clear photos of patients’ internal cavities. Certificates teach students to properly generate ultrasound reports and analyze them for irregularities. Graduating with a CAAHEP-accredited certificate prepares for sonography certification in only 15 to 21 months. Diagnostic medical sonographers boast a big average salary of $73,200, or $35.19 per hour. Court reporters are criminal justice transcribers who type every word spoken at trials and hearings for detailed paper records. Certificate programs train quick-thinking individuals to use stenograph machines and make certain legal proceedings are documented accurately. In 22 states, certificate holders qualify for NCRA certification that’s been prized since 1937. Court reporters are rewarded with a mean income of $60,060, or $28.88 per hour. Wind turbine technicians are eco-friendly energy producers who install and repair large rotors that convert the Earth’s air movement into power. Certificates teach turbine basics to do the routine maintenance equipment needs for making over 6 million kWh. Short-term certificates lead to one of the fastest-growing careers spiking by 96 percent before 2026. Wind turbine technicians are compensated with median pay of $56,680, or $27.25 per hour. HVAC technicians are temperature control experts who keep interiors comfy with efficient heating, ventilation, and air conditioning systems. Fast certificates last six to 18 months for handy tradespeople to master the components of building duct units. Certificate graduates often add EPA credentials and secure apprenticeships before setting out on repair jobs too. HVAC technicians expect burning hot job growth making $49,530, or $23.81 per hour, on average. Surgical technologists are operating room caretakers who triple check that surgeons have the lighting, scalpels, sutures, and bandages needed for invasive procedures. Certificates instruct clinical majors on the safe, ethical protocol for protecting patients’ health under anesthesia. Some short-term certificate curricula even includes CST exam review to pass fast. 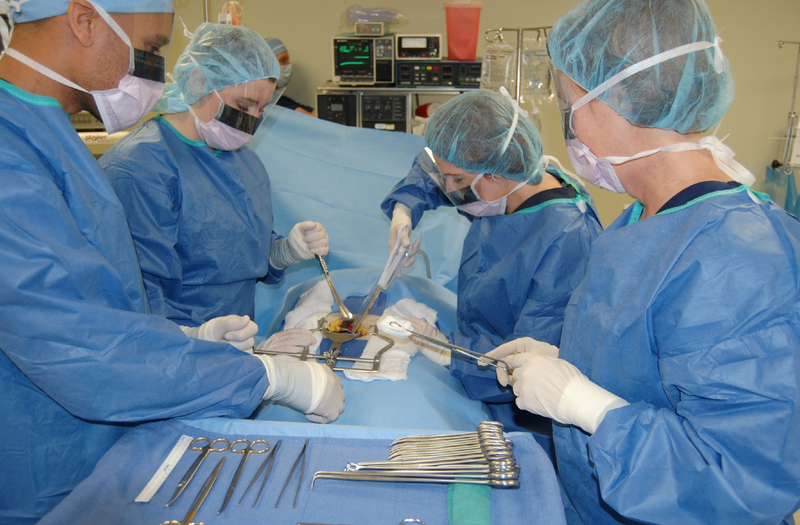 Surgical technologists then claim a high average salary of $48,060, or $23.11 per hour. Massage therapists are muscle manipulation gurus who use healing touch to relieve pain and release tension throughout the body for improved well-being. Professional certificates introduce the various modalities, such as Swedish, Shiatsu, Thai, and deep tissue, to stroke away discomfort. Certificates will include 500 to 1,000 hours of study to meet licensing in 45 states and Washington, DC. Massage therapists earn a mean wage of $44,950, or $21.61 per hour. Commercial drivers are big-rig tractor trailer pilots who safely transport heavy cargo over 26,000 pounds along all North American highways. Truck school certificates prepare students for taking long-haul routes and following traffic regulations. Most programs last three to six months to learn these complex vehicles and get the CDL license required for 1.98 million jobs. Commercial drivers hit the roads for an average profit of $43,590, or $20.96 per hour. Automotive service technicians are skilled car sleuths who utilize digital diagnostic gear to spot the mechanical problems that keep vehicles parked. Nearly 75 percent of mechanics earn certificates to master the pneumatic tools for repairing brakes, transmissions, tires, and more. Studying for six to 12 months makes one eligible for ASE certification also. Automotive service technicians gas up careers paying $42,660, or $20.51 per hour, on average. Bookkeeping clerks are financial data trackers who perform basic math to calculate the flow of cash during every business transaction. Number lovers getting short-term certificates learn the software to balance corporate pocketbooks with debits and credits. Passing the $100 50-question NACPB exam also shows competency for handling the general ledger with integrity. Bookkeeping clerks post average payments of $41,100, or $19.76 per hour. Other certificate programs that pay well include aircraft mechanics, web design, medical coding, plumbing, welding, food service management, dental assisting, fire investigation, real estate, fitness training, insurance appraisal, and corrections.